The most economical way for briquetting and compaction. The size of the briquette normally starts at 10 mm and goes up to 120 mm. 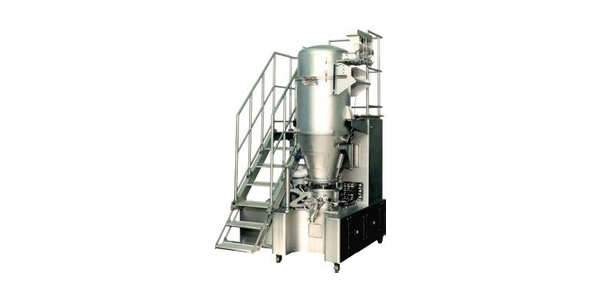 form dust free granules to less than 10 mm. 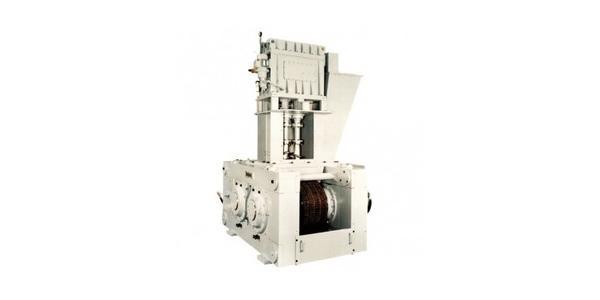 – C250 : Designed for pharmaceutical industry. 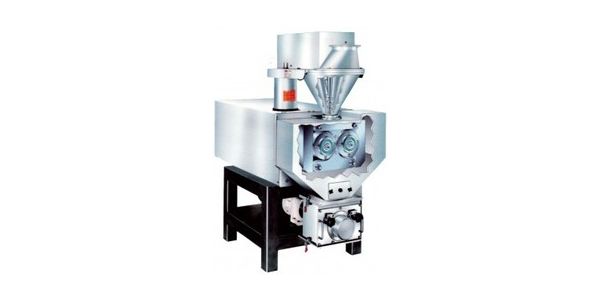 – L200/50P : Pharmaceutical, food and chemical Industry. It has small capacities up to 150 kg/h. 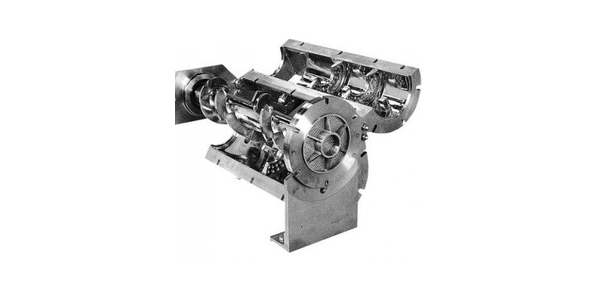 Very robust machine; specific pressing forces up to 30 kN/cm. – Can be produced cylindrical pellets with controlled hardness. – Easy to disassemble and clean gear rolls. – Can be heat and cool the feed. – Can be decrease binder volume. – The unit is equipped with pulse jet dispersion mechanism. Fluidising, agitating, tumbling, and pulse-jet. – Realize the value-added agglomerates. – Possible to batch or continuous operation. 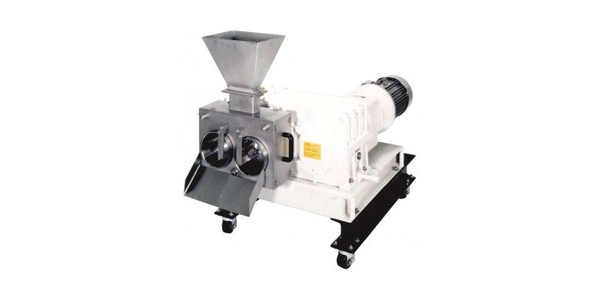 – Compact machine with large capacity. 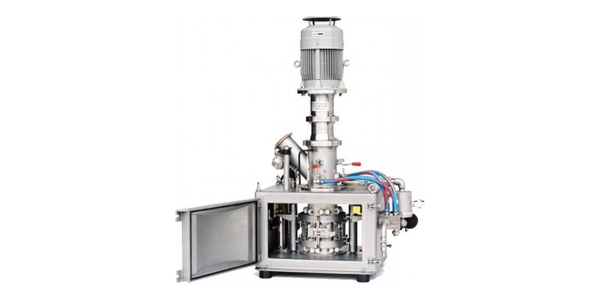 – Highly applicable for high liquid adding ratio. – Extremely high mixing ability. – Cylindrical and hard agglomerates. – Possible to process several materials at once.